The Best Movies Involving Home Remodeling Home owners always wish to make modification to their homes and to make it look beautiful in every facet possible. 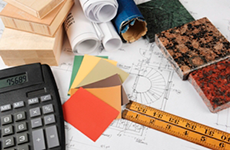 There are arrays of ideas you can select from when considering home remodeling. However, this can only be possible if suitable ideas are accessible. 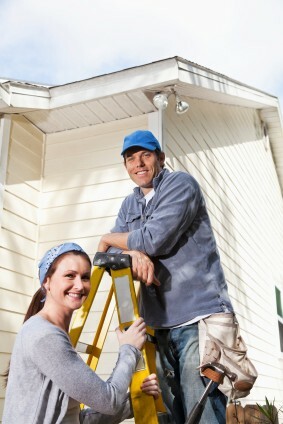 Some home owners have a number of good ideas to select from but all might not be appropriate. That said, the actual questions a home owner should consider before any home remodeling project is started are: what exactly do I want? 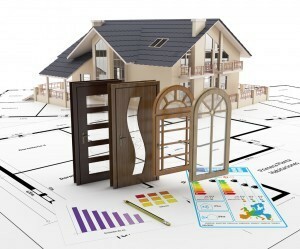 How do I wish to renovate my home? Where can I find design to copy? 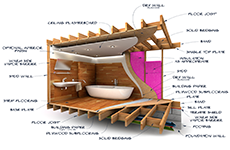 No doubt, you would like your home to be remodeled or redesigned into one with beautiful and stylish look both in interior and exterior parts. Your home should be a place where you can retreat comfortably after a long days work. To experience this, the home must look inviting.It should tell about you and your status. With home improvement, you can properly express your taste. The best part is that you can easily follow a design from a movie that you have watched. 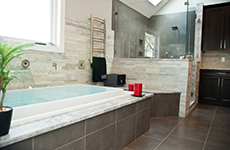 This can be a good source and inspiration for your home remodeling. 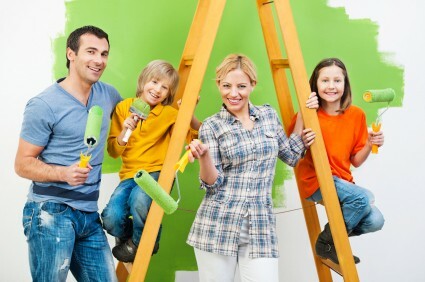 Every home owner usually wish different areas of their home remodeled. Home construction would mean to build completely different from others. This should not be the case if you have a master plan for your home improvement. If you have the chance to perform home remodeling and to achieve your dream house it would be good to look at movies that either focus on or inspire home improvement in the first place. Before opting for home remodeling, it would be better to consider the impacts the following movies can have on your remodeling plan. The Money Pit: Featuring Tom Hanks at his comedic best ever along with others. This movie is a must watch for anyone undertaking a renovation. This movie is not just for the hilarious scene but what you can see and copy for your home improvement. Field of Dreams: This movie is not actually about home remodeling or construction, but absolutely a good addition to the list of movies inspiring home design. Christmas Vacation: Quite a favorite and one that cause repeated viewing; from the outrageous lights to the DIY tree design, this is a yearly must-see movie. The Karate Kid: Watching this movie, you would feel for Danielson when he had to paint the fence or sand the floor. One or two ideas for remodeling could be got from this movie. Home Alone: In this interesting movie, you will see Mac turning his house into a pranksters dream. One to copy really. House of Sand and Fog: This is the most dramatic film on this list. It tells the story of two passionate parties fighting for a home each believes is rightfully theirs. Very moving film. Surely, there is something to learn about home improvement in this. Made: This film is worthy of note and deserve its spot here. The story line tells about Favre and Vaughn who work as part of a construction crew and parley on taking lip from a snobbish interior designer. If you are a fan of these two you would love various scenes in this movie. There is idea about construction to get here. In all of these movies, home remodeling may not be the main theme, but there many things to learn from them.